In the early 1990’s, a team of former Apple employees formed their own company and took Silicon Valley by storm with their new project - the first handheld, wireless personal computer - the first smartphone. The company and the product were so ahead of their time, that it ultimately failed, and the company closed down. However, General Magic’s former employees have since gone on to found eBay, Linkedin, and Android, to developing the technology that has lead to the iPhone, iPad, iPod and everything that we all use today in our daily lives. These "magicians" have become the tech innovators that now lead companies like Samsung, Apple and Facebook. GENERAL MAGIC, the film tells the story of how great vision, grave betrayal and an epic failure changed the world forever. What was once thought of as an embarrassment is now embraced as amazing. This is the story of one of history’s most talented technology teams. From the first smartphones to touchscreens, e-commerce, eBay to emoticons, the ideas that now dominate the tech industry and our day-to-day lives were born at General Magic, a 1989 Silicon Valley startup that you've never heard of. The award-winning documentary is a tale of how a great vision, grave betrayal and an epic failure changed the world. 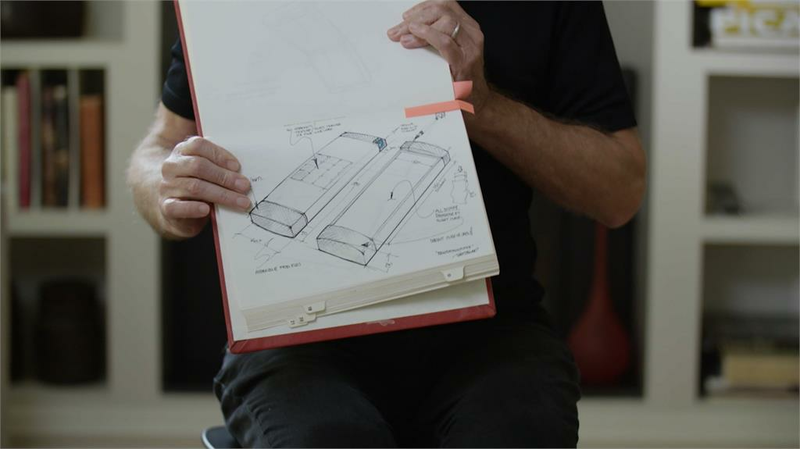 Find out how the first smartphone wasn’t Apple’s… Featuring members of the original 1984 Macintosh team alongside the creators of the iPhone, Android and eBay, these designers, engineers and entrepreneurs saw the future decades before it happened. The film captures the spirit of those of us who dare to dream big and the life-changing consequences when we fail, fail again, fail better, and ultimately succeed. In 1993, Sarah worked with a documentary crew filming the team at General Magic. As a former Magician herself, Sarah’s unparalleled access to the subjects in our film allowed her to bring the greatest insight and intimacy to the heart of our story. Her previous films have been distributed worldwide garnering a Peabody Award and an Emmy nomination. In 2017, she made a short film about the last week of at the White House under President Obama. Matthew is an award-winning filmmaker, writer and producer. After starring in the UK ITV soap Crossroads during his teenage years, Matt moved to working behind the camera, directing and producing features, commercials and shorts. He is a member of a UK’s regional screen agencies ‘Super 8’ - one of eight filmmakers to watch. In 2017, he joined Sarah Kerruish in creating a film about the last week of the Obama White House. 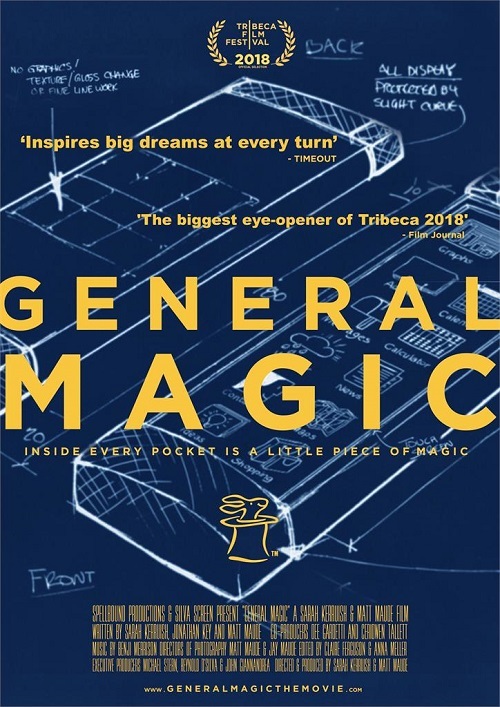 ‘General Magic’ is his first documentary feature film. 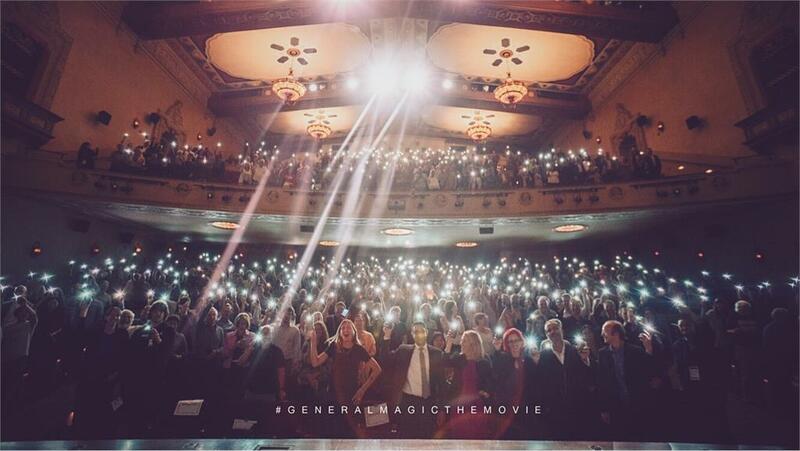 For more information on the General Magic movie website, or viaFacebook, Instagram, and Twitter. Very good info to have. Thanks @Judith Davis. Megan seems to have been successful at making people talk about her. Go girl! Thanks @Judith Davis for sharing this with us! This is such a great documentary.